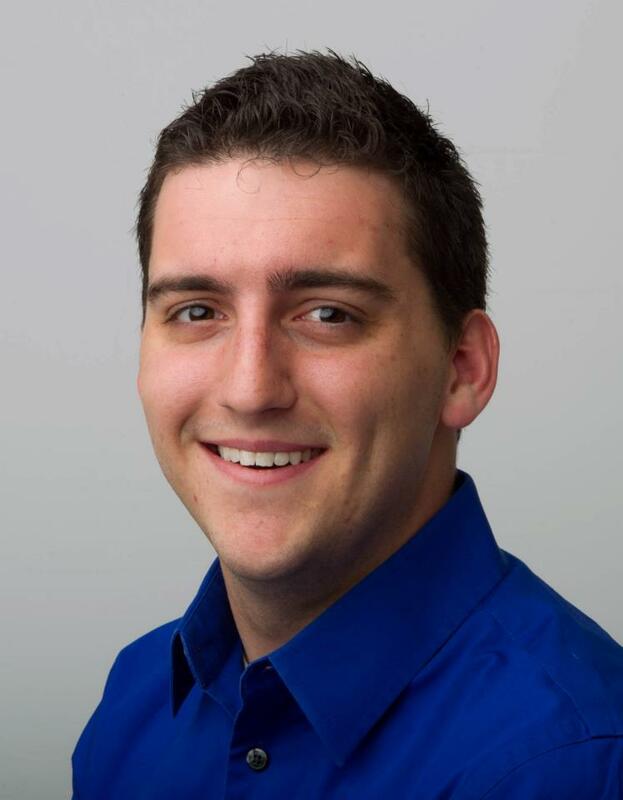 Josh Frigerio joined the the staff of ABC15 (KNXV-TV) in March of 2013 as a web producer and digital reporter. He is currently the Local Events Beat Journalist covering the food and dining, local events and entertainment scenes in the Phoenix-metro and the state for ABC15.com/ThingsToDo. Frigerio moved from Omaha, Neb. where he was an online editor and digital reporter for the Omaha World-Herald for about a year. He assisted with managing content on Omaha.com, as well as the World-Herald’s Facebook and Twitter accounts. Frigerio recently worked as a Promotions Assistant for Radio Disney AM910 in Detroit, Mich., as well as a freelance reporter for a few local Patch sites. Frigerio worked as the Online Coordinator for Cronkite NewsWatch, while also assisting with production in a variety of capacities including floor Director, camera operator, live shot set up, and managing EVS machine. Frigerio graduated from the Walter Cronkite School of Journalism and Mass Communication at Arizona State University in May 2011. 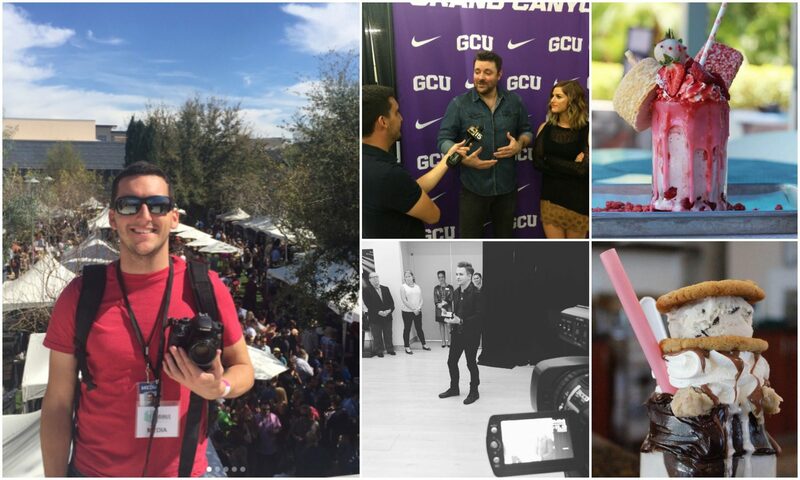 Frigerio has interned with KSAZ-TV Fox 10 in Phoenix, Phoenix 11 and the “Building Phoenix” show, as well as in the Public Relations/Marketing department at ASU Gammage. Frigerio truly enjoys all the elements of storytelling. He enjoys the Hollywood scene, reporting and discussing movies, while also seeing touring theatrical productions. Have a story idea or wish to discuss the future of journalism, shoot him an email: Josh.Frigerio@abc15.com.